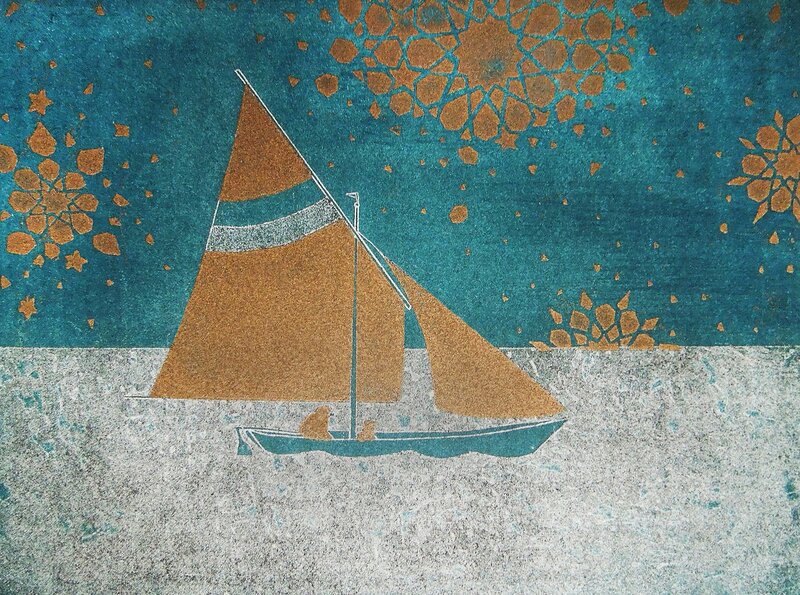 Award winning Giulia Zaniol is a member of the Royal Society of Printmakers and Painters in London Bankside Gallery. Her prints are in the collections of the V&A and Ashmolean Museums. 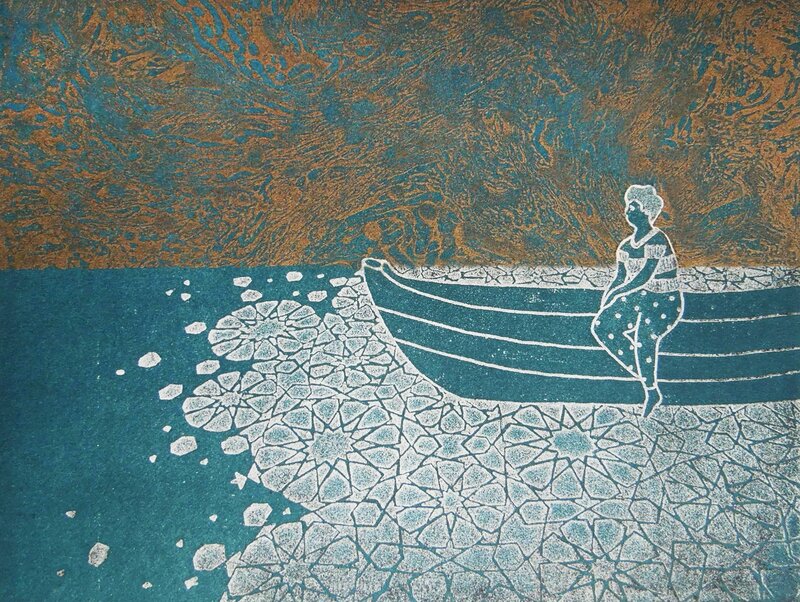 She makes etchings and silk-screen prints, as well as mixed medial paintings. Her inspiration often develops from memories and traditional textile patterns of her hometown Venice. Her hunting prints and paintings are emotionally engaging and display her unique drawing skills and use of colours. She is also the driving force behind The Peckham Arts Club, a newly established collective of local artists and creatives.